Devoduvek lasted just days on the EnVyUs roster. As the Counter-Strike: Global Offensive roster merry-go-round continues to turn, one player who was left out of the French shuffle has ended up involved after all. Adil “ScreaM” Benrlitom, who was left out of G2 Esports’ new French “super team,” has joined Team EnVyUs, replacing David “devoduvek” Dobrosavljevic just four days after devoduvek was signed. It was perviously reported that ScreaM was set to join FaZe Clan. The team parted ways earlier today with Philip “aizy” Aistrup, and are actively seeking his replacement while playing with backup Joakim “jkaem” Myrbostad. ScreaM joining EnVyUs comes after he initially turned down an offer from the team that was put together in the wake of G2 Esports’ new roster pickup, according to French news site Vakarm. 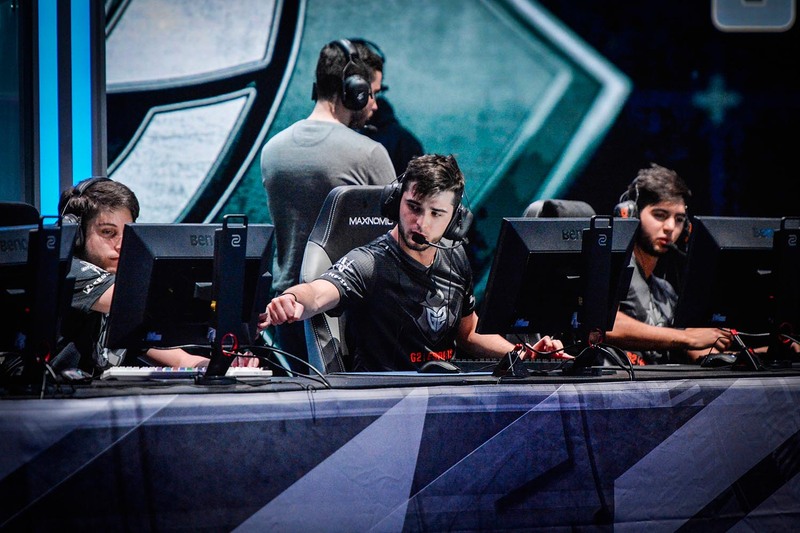 By joining EnVyUs, ScreaM will be lining up alongside his G2 teammate Cédric “RpK” Guipouy, and EnVyUs veterans Vincent “Happy” Schopenhauer and Christophe “SIXER” Xia. Youngsters Alexandre “xms” Forté and David “devoduvek” Dobrosavljevic had been tapped to round out the lineup, but devoduvek will be dropped to make way for ScreaM. Devoduvek will remain a part of the EnVyUs organization, according to the report. ScreaM did stand in for EnVyUs last weekend at the IEM Katowice qualifier, as devoduvek was playing at Assembly Winter with previous team Vexed Gaming.